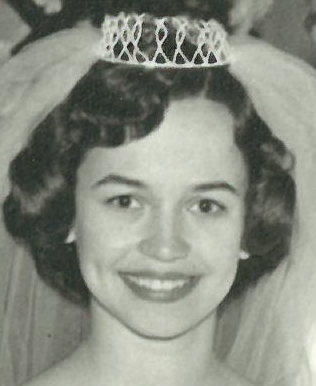 Judy Ann Lewis, passed away peacefully at home on September 20, 2016 at the age of 76. 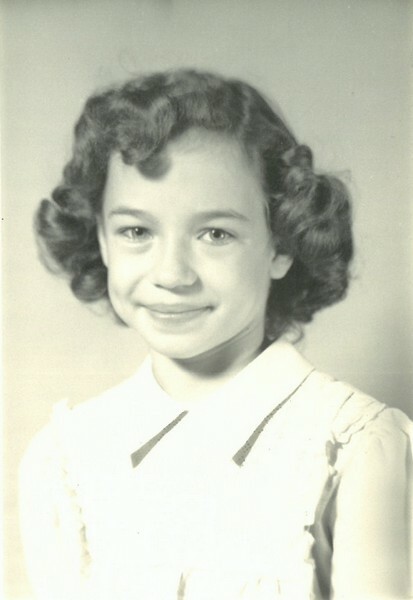 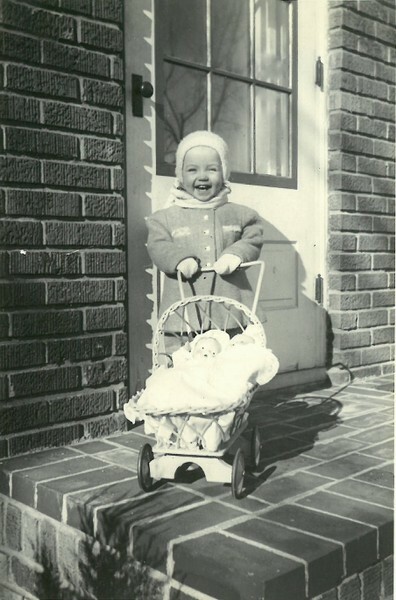 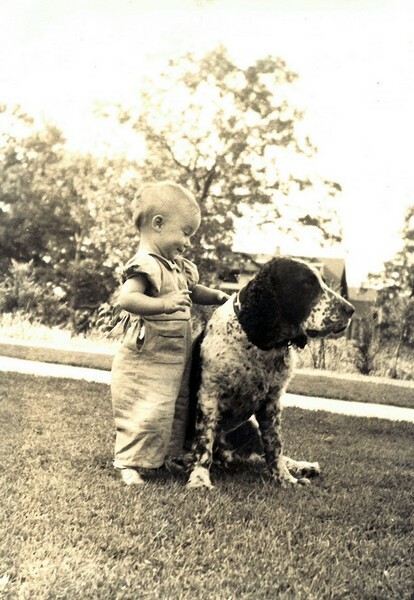 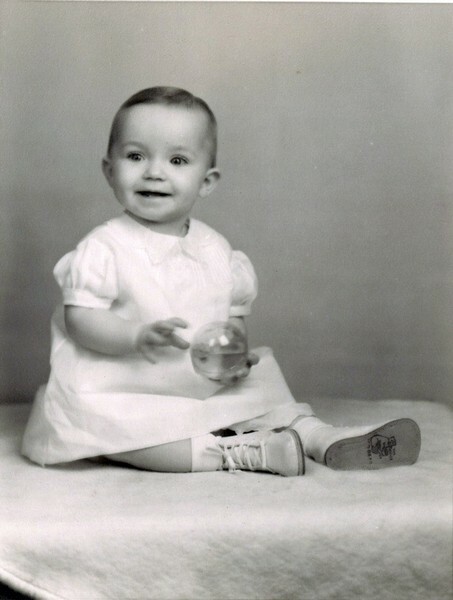 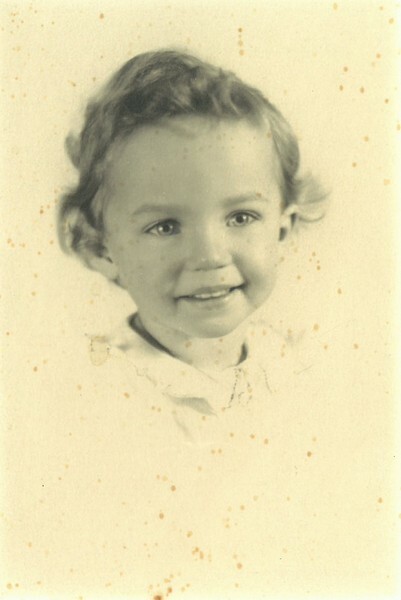 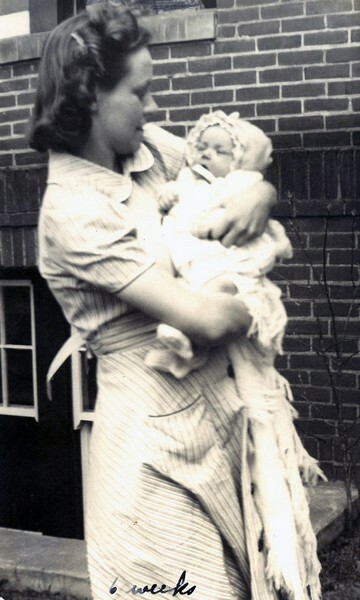 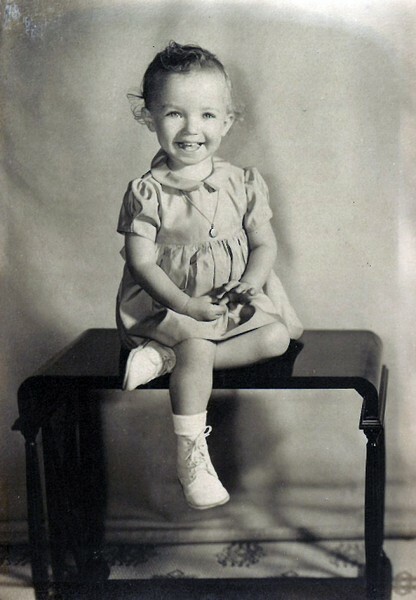 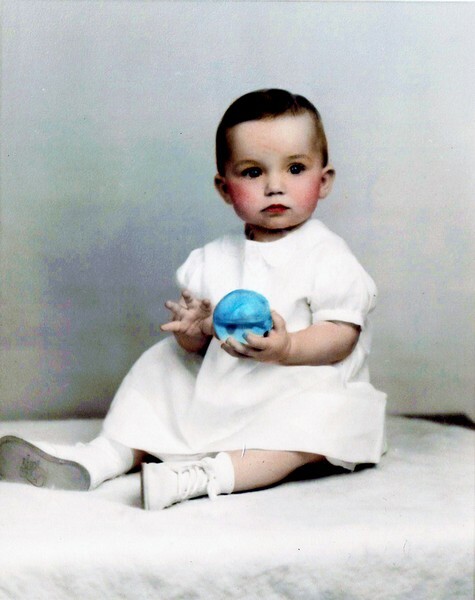 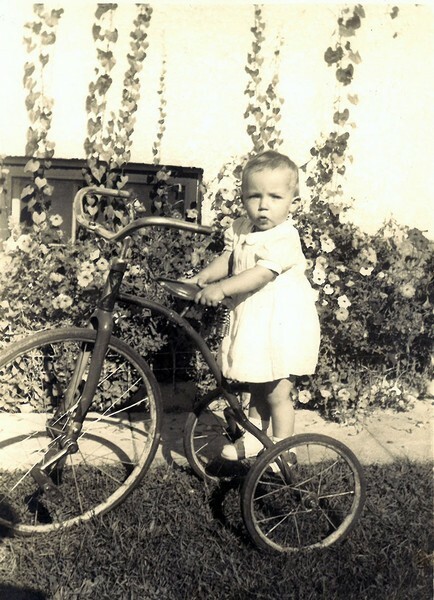 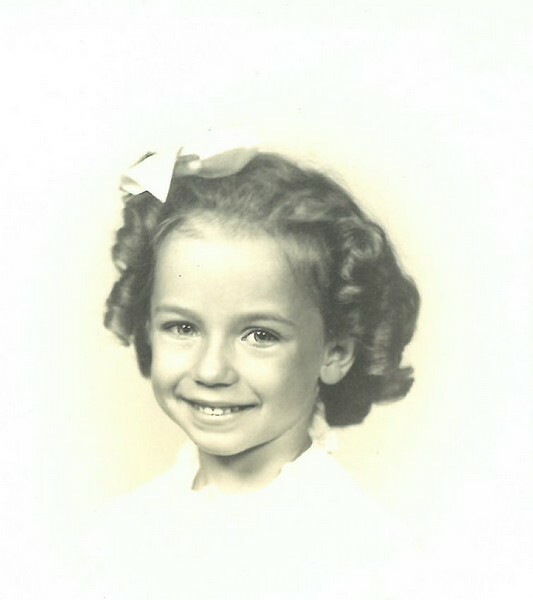 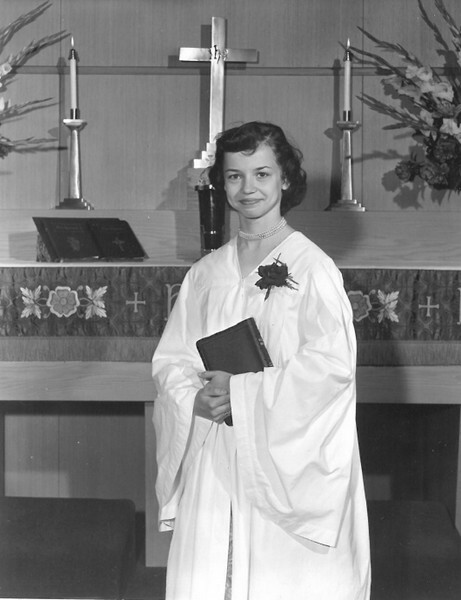 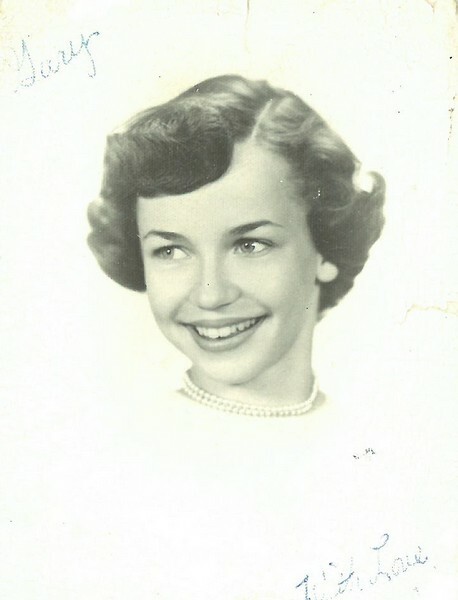 Judy was born on March 11, 1940 in St. Paul. 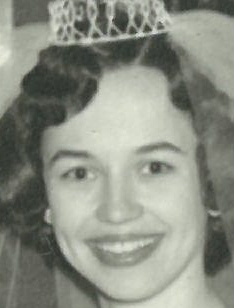 She was a graduate of Anoka High School where she enjoyed cheerleading and marching band. 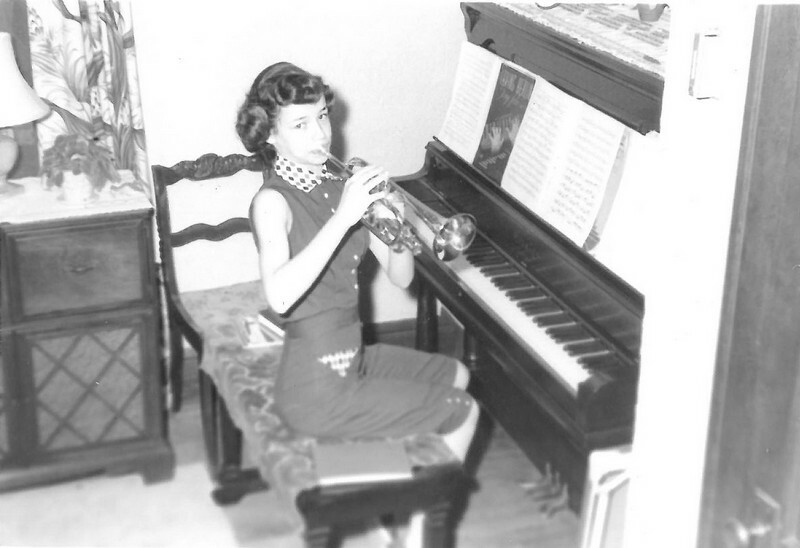 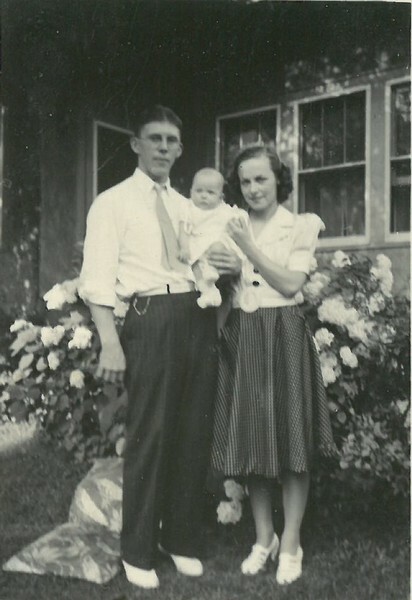 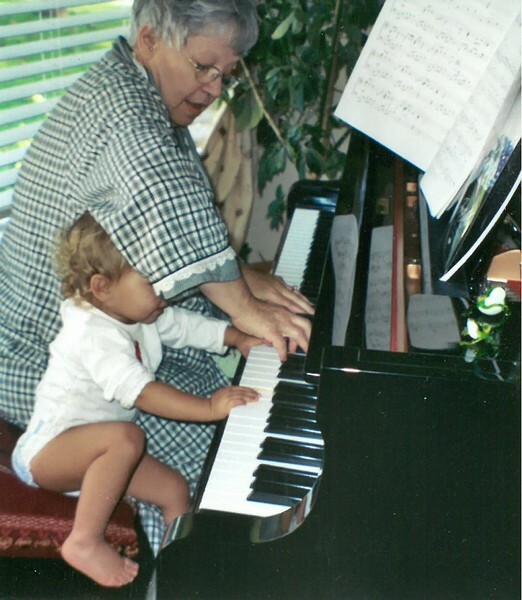 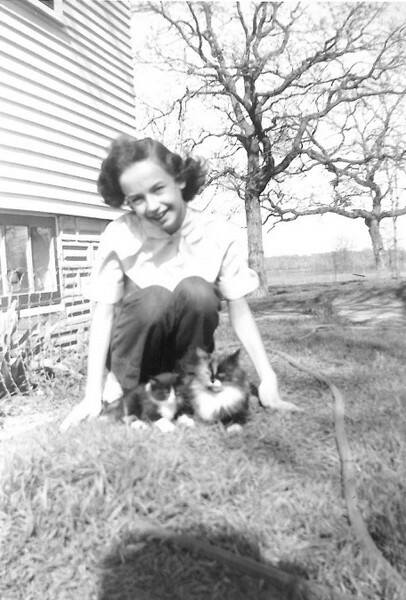 Judy loved to travel, read, knit, play piano and attend grandchildren’s events. 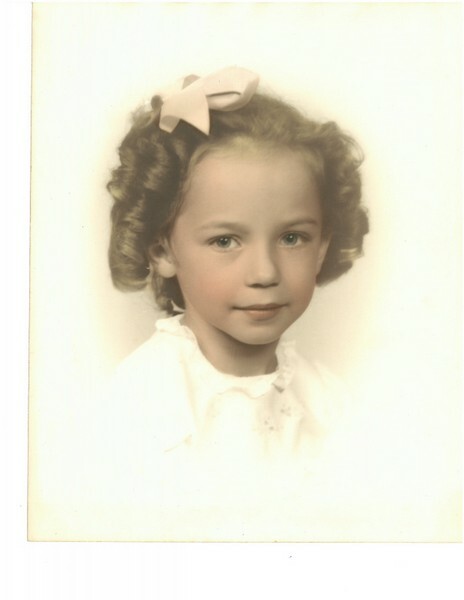 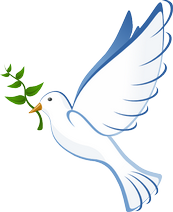 She enjoyed being a mom, grandma and participating in friendship groups. 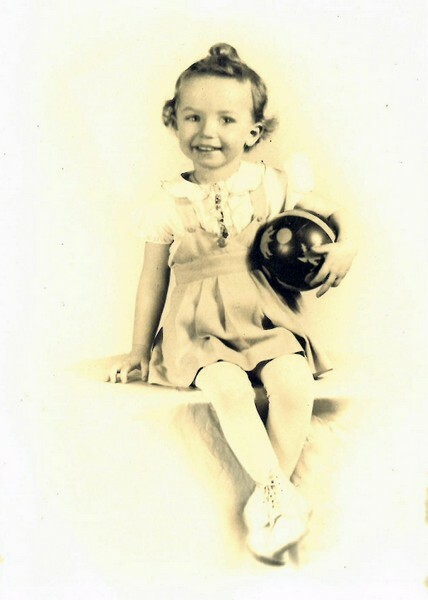 Judy is preceded in death by parents, June & Clinton Reno and daughter, Dana Berndt. 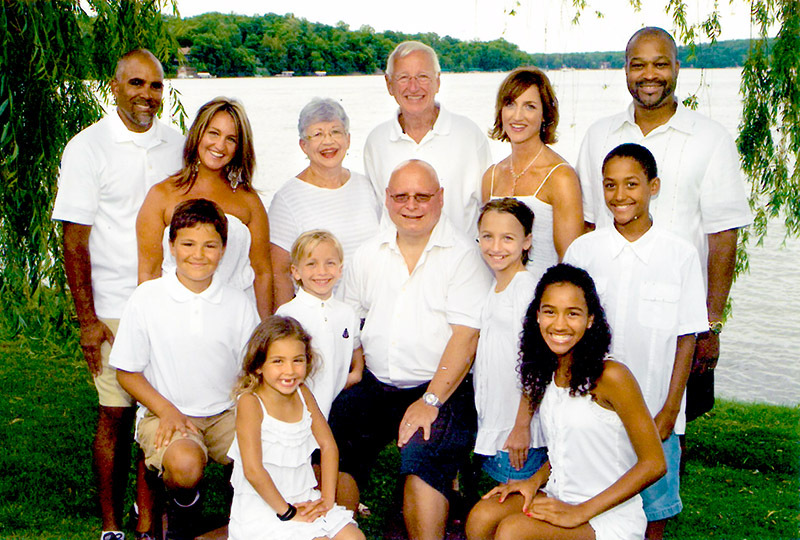 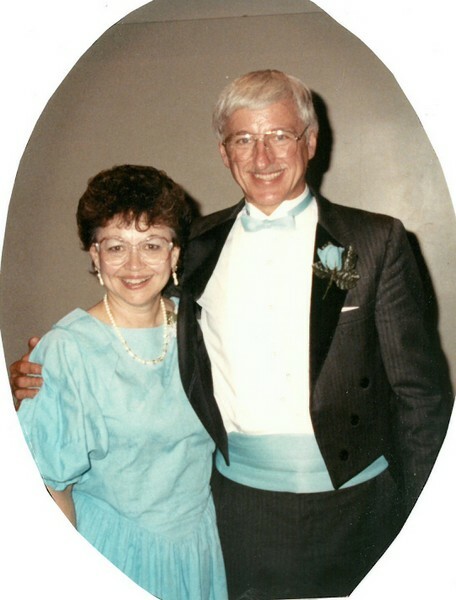 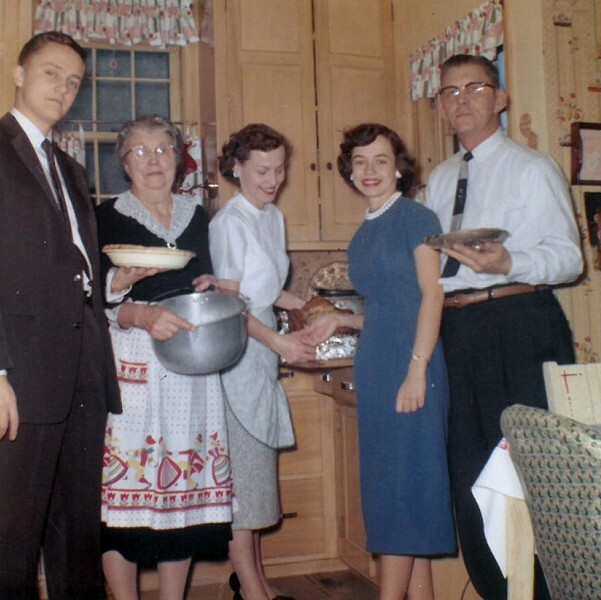 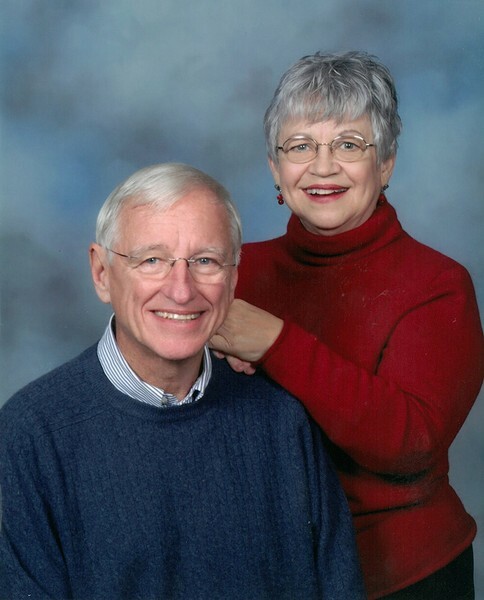 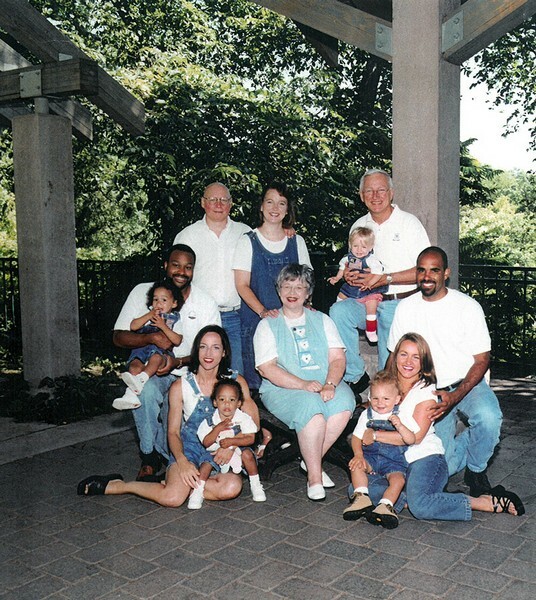 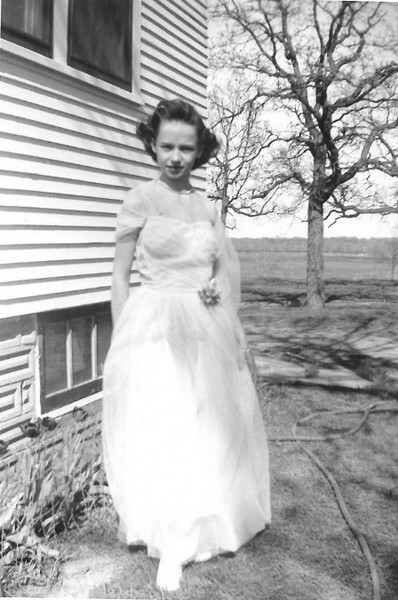 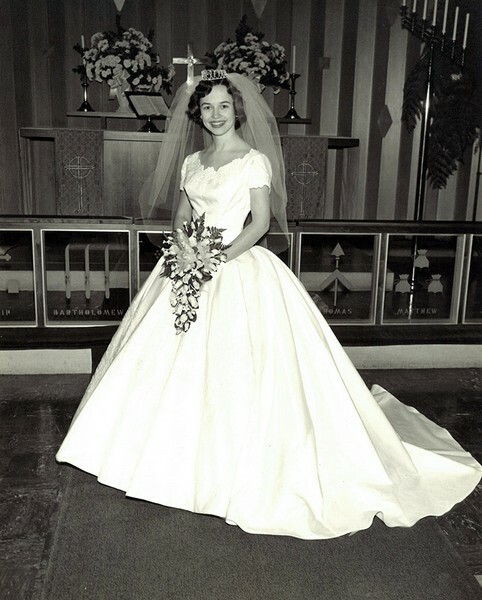 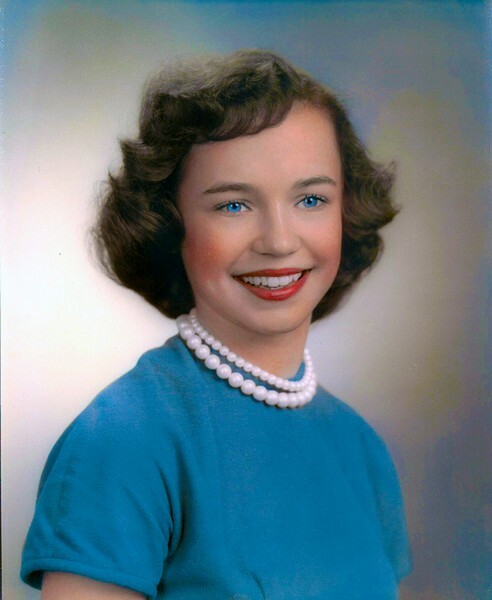 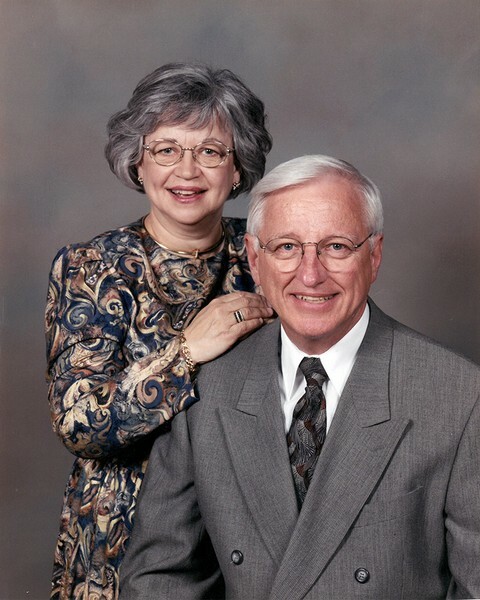 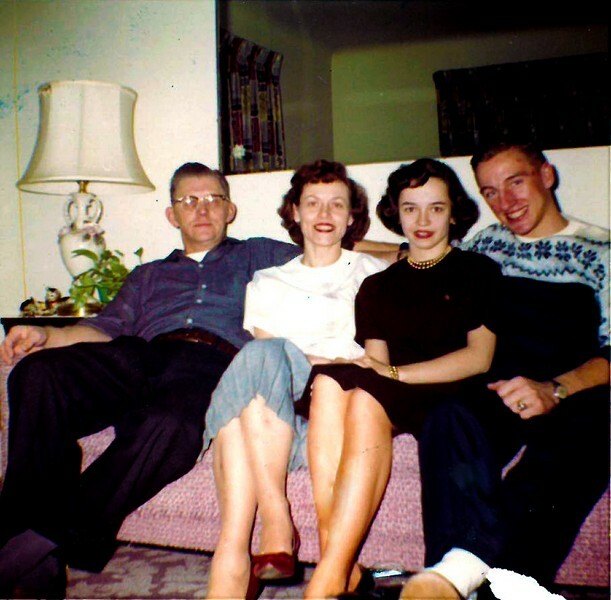 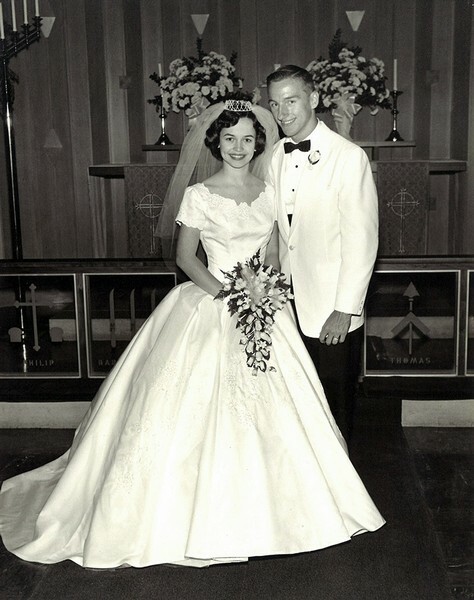 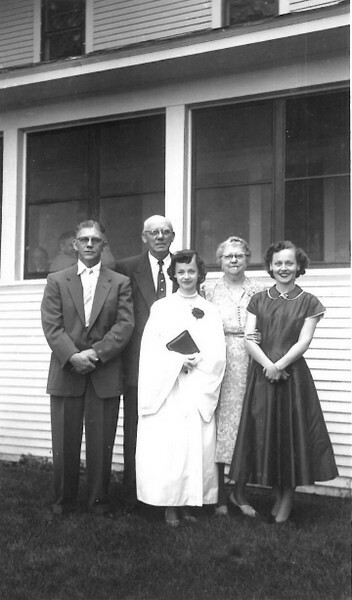 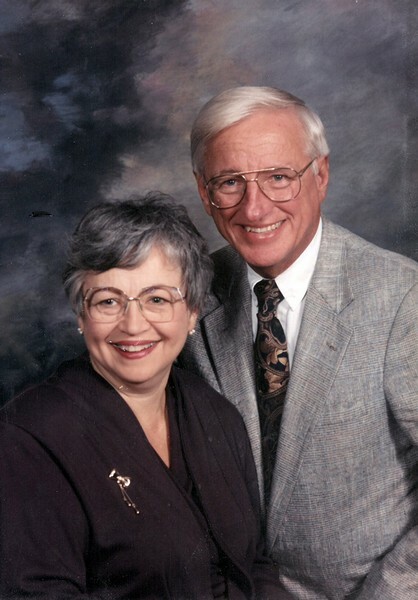 She is survived by loving husband of 55 years, Gary; daughters, Kristie (Joe) Rossow, Sheri (Carl) Agers II; son-in-law, Timothy Berndt; 6 grandchildren, Carl lII and Camille Agers, Colton and Annabelle Rossow, Briana and Jeremiah Berndt; sister-inlaw, Geraldine Warnell; other family and friends.